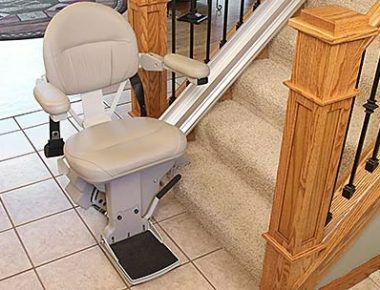 Now universally considered an essential home design strategy, aging in place home design has many benefits. Beginning with the wisdom of investing your home dollars in a home that will last for many years, to the value of being able to age in your Atlanta, Marietta, Athens or Macon home with dignity —incorporating aging in place design strategies is simply smart. With the benefits of wise investments, aging with dignity, preserving your freedom and mobility – aging in place design simply makes sense. 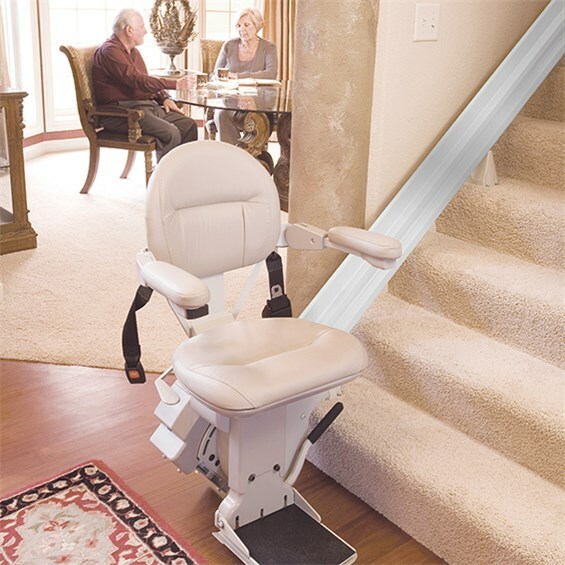 What can you do when you or a loved one cannot navigate the stairs anymore? 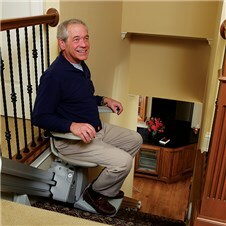 You can buy a straight stair lift, or a custom designed curved stair lift for stairs with landings. 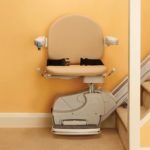 It is good to analyze the pros and cons of buying a stair lift in metro Atlanta. 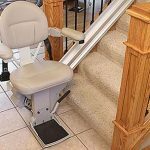 However, upon close perusal, one can readily see how the beneficial aspects far outstrip those possible negatives for anyone in need of a stair lift. It may very well be a small price to pay for independent living! What Does Accessibility Mean to a Person With a Disability? While one person may have difficulty using an arm or have visual challenges, another person may have trouble walking. Disability is frequently defined as a physical or mental impairment that significantly restricts a major life activity. 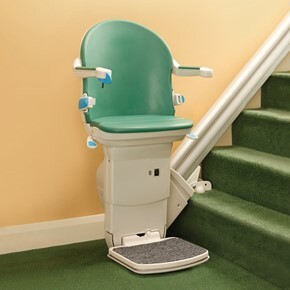 Challenged by Stairs, Sidewalks or Other Accessibility Issues at Your Atlanta Home? Stair Lifts Atlanta offers in-home assessments and installation of stair lifts and chair lifts, vertical and platform lifts, and residential elevators to residents living in Metro Atlanta and North Georgia communities. 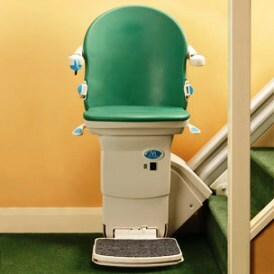 The National Association of Home Builders states that an in-home assessment should be completed by a Certified Aging-in-Place professional, such as the Stair Lifts Atlanta / Atlanta Home Modifications CAPS certified representatives. 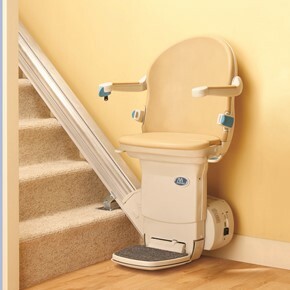 Atlanta Home Modifications, LLC specializes in handicap accessible home modifications for people looking for barrier free accessibility design, including grab bar installation, stair lifts, platform lifts, chair lifts, wheelchair ramps for homes, assistive technology, roll-in showers and walk-in hydrotherapy bathtubs.